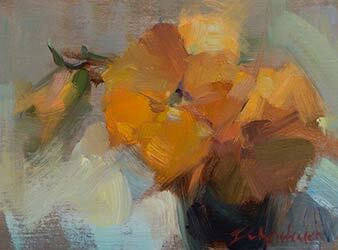 Learn to paint the flowers of Bear Valley in a loose, impressionistic, and joyful manner with Ingrid Christensen. 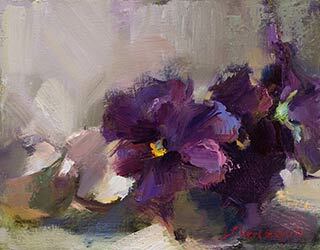 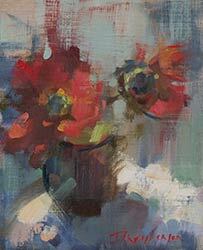 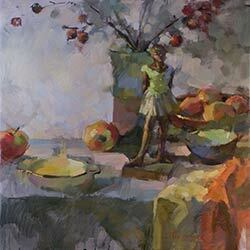 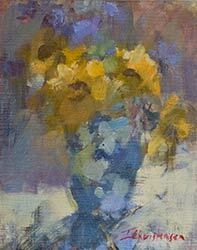 Using flowers as a subject, you’ll liberate your paintings from the pitfall of unnecessary fussing and detail. 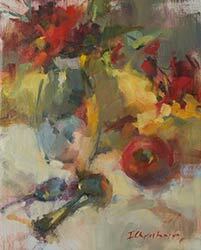 This workshop will focus on simplifying your subject to its essence, and discovering how a little precision can go a long way. 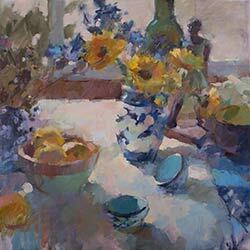 You’ll learn to design your paintings to create harmonious, coherent and balanced compositions that address the age old dilemma of “what to do with the background”. 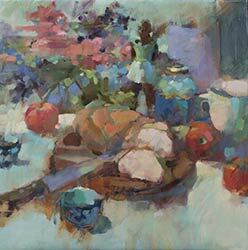 By using a shape and colour- based approach to composition, you’ll begin to see the canvas space in a whole new way; one which stresses unity in tone and colour, and which recognizes that each mark has a role to play in the final painting. 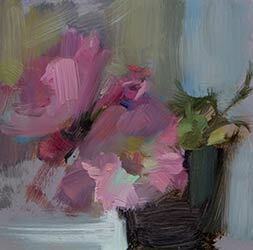 And you’ll explore two different ways to begin a painting: from logical and structured to intuitive and abstract. 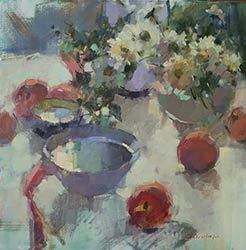 Join Ingrid for an intense 3 days of discovery and delight as we surround ourselves with the bounty of beautiful flowers and sumptuous paint.